When I was born, a friend of my mom’s brought over applesauce muffins — along with the recipe. 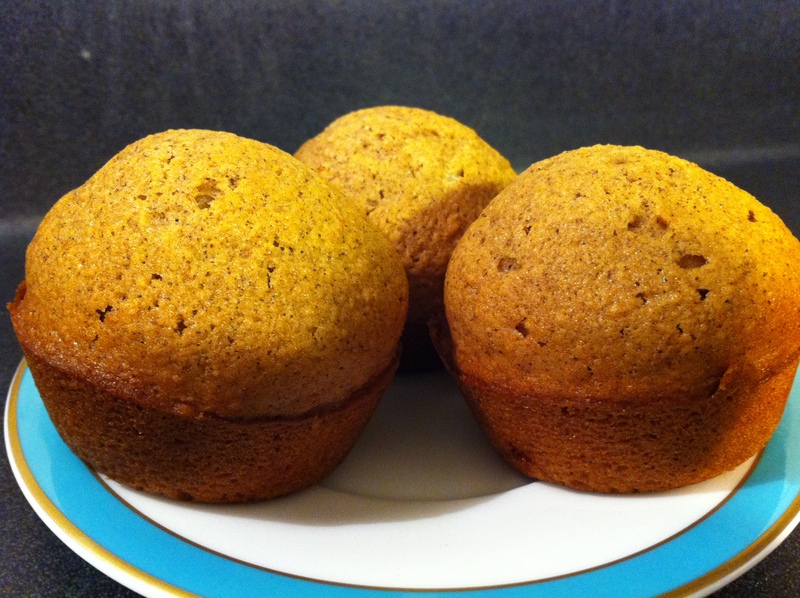 These muffins quickly became a family favorite. Not only are they delicious (I’ve never met anyone — child or adult — who hasn’t liked them), but they’re also great for a family to have around. The batter keeps in the fridge for about three weeks, so you’re able to make muffins as you need them. You can make a whole batch at once, or make just a couple of muffins at a time. I remember those!!! They were so cool! … and yummy, of course. 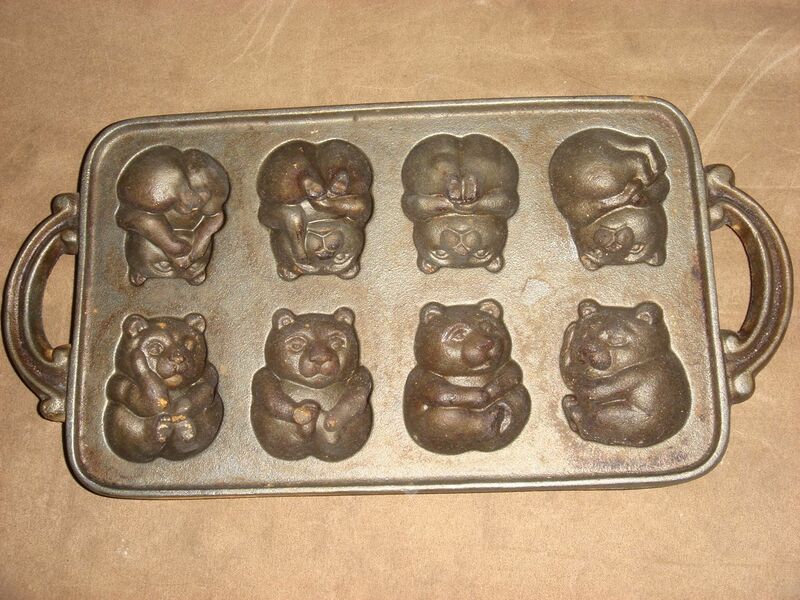 Yes, those bear muffin tins are perfect! Now I’m going to hunt down more muffin tins of the animal variety. 🙂 And try this recipe, too!